Hello, and welcome to The Bethnal Greens. 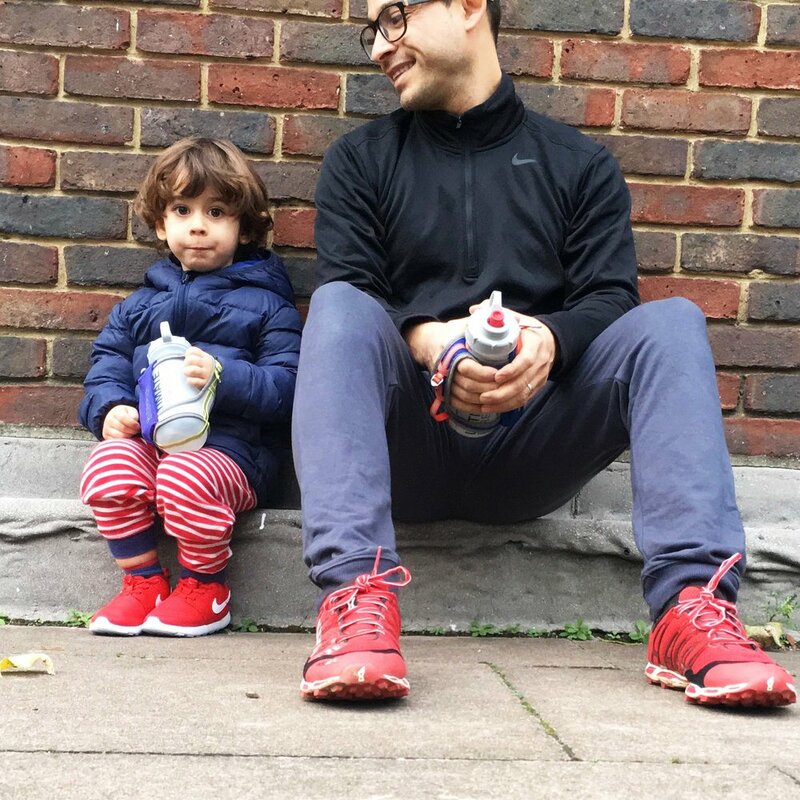 A blog, by me, a dad, aimed at families and individuals of all ages everywhere. In this blog I want to show you glimpses of my life as a father, husband and a general work in progress. I want to share different approaches to lifestyle, food and wellness that we are trialling as we navigate through life. Life is fluid, so please be patient if I contradict myself and digress from subject to subject. The primary focus of any parent is the wellness of their child. So it is for us too, and we find ourselves constantly learning about how to act in ways to bring about and encourage our son’s wellbeing and happiness – oh! the unchartered territory of a new being in our lives. The only way that I have found to make parenthood somewhat manageable is to break it down into manageable parts. This making-things-simple approach continues to work for me, particularly as I am not good at planning and therefore live a lot of my life in the present (hoping that past experience will prepare me for future challenges). I wouldn’t call it a method, but so far so good. Parenthood for us began when we found out that my wife was pregnant as spring became summer in 2013. We simultaneously found out that she had a tumour. We decided to see what we could do about it, alongside some excellent medical advice. We found that improving our diet and focusing on taking exercise empowered us to deal with the stressful situation better. We also felt that by nourishing ourselves we would nourish our child and build a stronger environment to cope with the stress of the tumour and the medical interventions. Embarking on a journey to evolve our diet of plant-based whole foods was not easy. We were looking for nourishment but were not about to sacrifice flavour and ease of preparation. Not labouring away in the kitchen was paramount - we were about to be first time parents after all! We thought we were used to eating well - eating vegetables was not new to us, neither were whole grains. However, the gradual elimination of animal products began to revolutionise the way we approached our meals and overturned our outlook on life. There is a lot of information out there, and we continue to trial and error our way to a better way of eating and being, discovering new foods and new approaches to eating and wellness. Our experience over the past couple of years has also taught us not to stress too much about what we eat (and do not eat) and to trust the judgments that we make as the days go by and our baby boy grows up. In the course of this blog, I will from time to time reflect on past experiences in food, running, cycling, kickboxing, yoga, wine, late nights and having and bringing up a baby, as well as talk about what we are up to presently, to the activities, experiences, recipes and other things that we are trying, loving (or not) and passing on – each of us individually and all of us as a family.